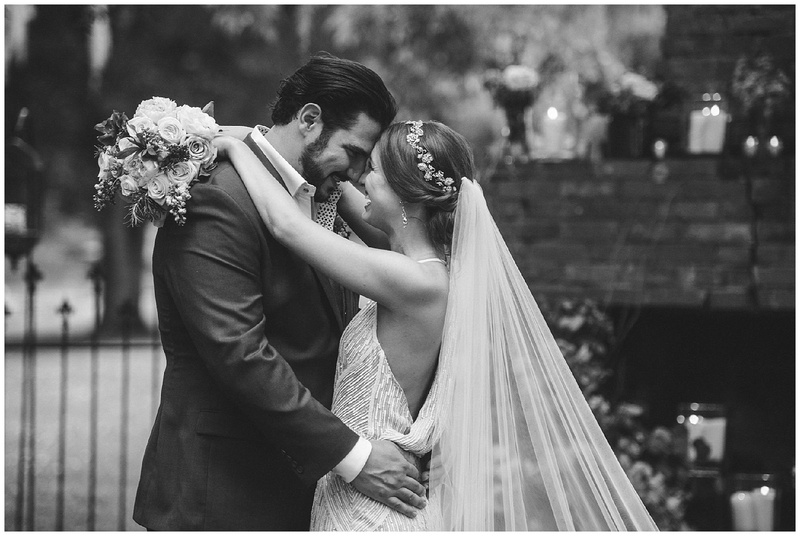 Sometimes, a phone call is all you need to know how well you will connect with a new bride, her fiance, and their families. That was certainly the case with Rebecca & Matt! I was in the hospital and just had my baby girl. When I finally looked at my phone, I saw a voicemail pop up. I had not changed my voicemail yet, because well, that wasn’t at the top of my to do list at the moment. I returned the call the next day apologizing for the delay when Rebecca’s sweet mom told me she had 5 children, and she was in no rush but to call me in a few weeks when I was ready. 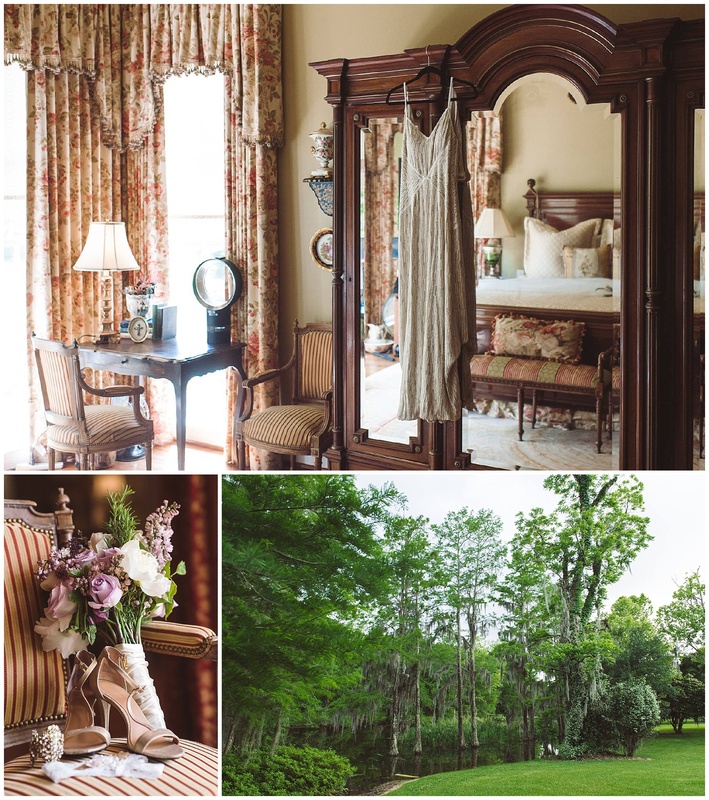 I did just that and from our first meeting at the beautiful property in St. Martinville, I fell in love with the location where Rebecca and Matt would say I do! Rebecca was the last to marry at the family home where all of her siblings before her had held a part of each of their wedding days. 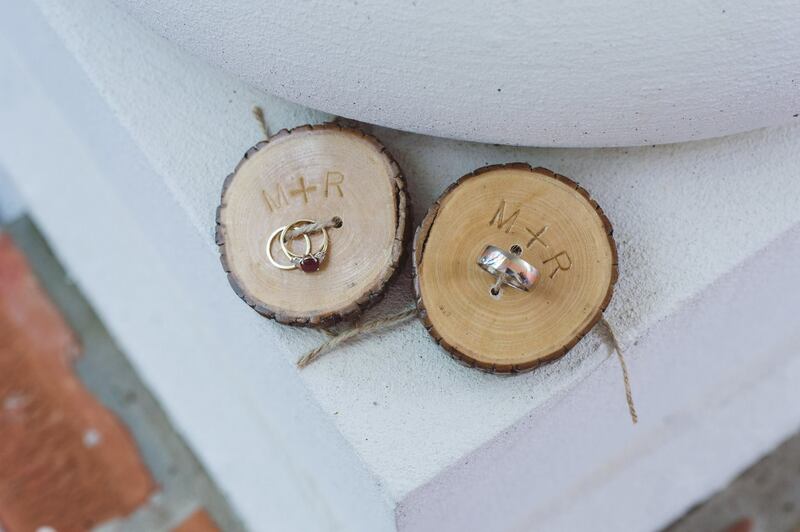 From the ring bearer holders and wooden sign handcrafted by her dad to the carefully planned details chosen by her mom, this was an event the guests would not soon forget. Pop’s Poboys catered the event complete with a Boucherie as Jet Seven played Louisiana favorites throughout the night. 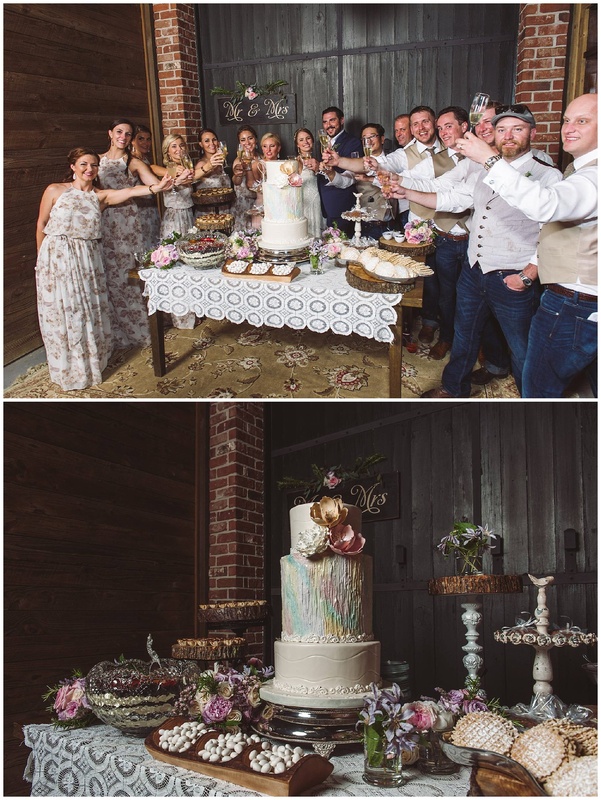 Sweet Southern Ladies created cakes placed inside the barn where you could also find a Whiskey and Scotch Bar including Matt’s favorites. 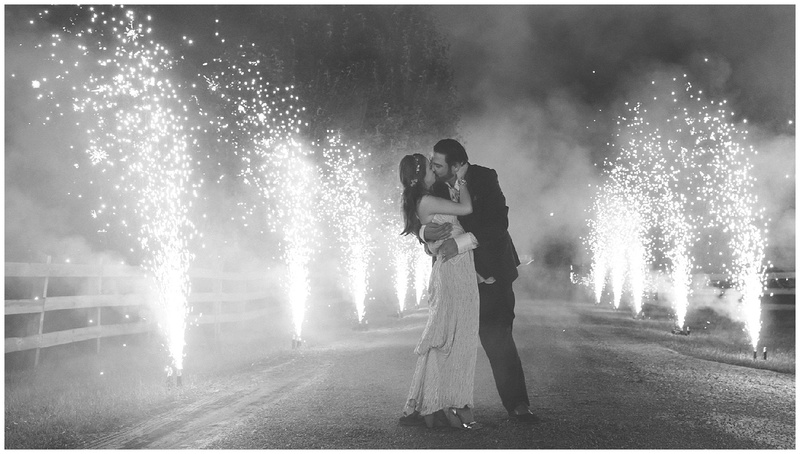 The night ended with a beautiful firework path that lit as Rebecca and Matt made their exit. 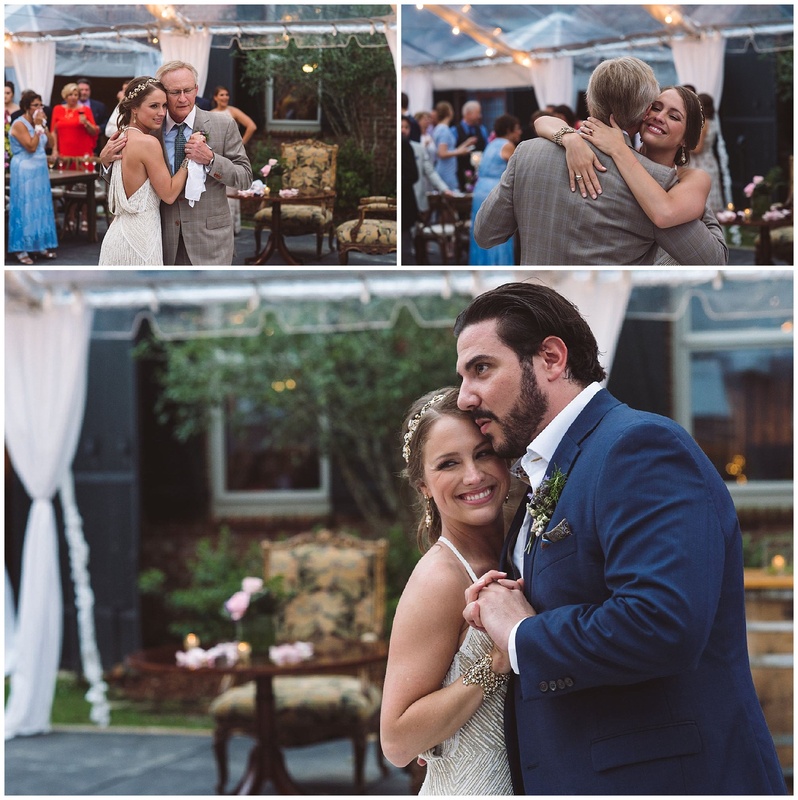 Rebecca & Matt-thank you so much for entrusting your wedding day to us! It was such an honor to be a part of it, and we wish you all the love and happiness in this amazing adventure called marriage! 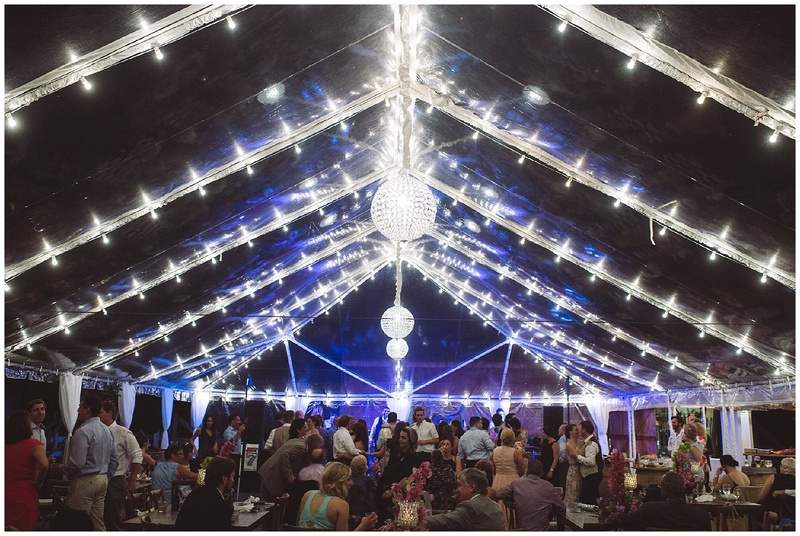 Thank you to our wonderful team of vendors who made Rebecca & Matt’s dream day a reality!